Here you will see some of the most popular gluten free cider brands. Some of them are hard ciders. Gluten Free Cider Brands. Gluten Free Hard Ciders. 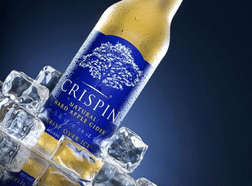 Crispin offers 7 different apple ciders: Original, Brut, The Saint, The Bohemian, Honey Crisp, and Cidre Blanc Boxed Still cider. In addition there is the fully imported Browns Lane, which is a classic English Dry Cider. Crispin now also offers 3 different pear ciders: Pacific Pear, Blackberry Pear, and Lion Belge. One of the most popular gluten free cider brands. 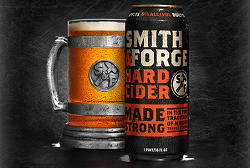 Crisp Apple – a crisp and refreshing cider, its fresh apple aroma and slightly sweet, ripe apple flavor make it hard to resist. Green Apple – has a bright, fresh apple aroma, with notes of honeydew melon and kiwi. 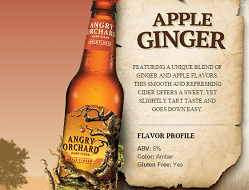 Apple Ginger – featuring a unique blend of ginger and apple flavors, this smooth and refreshing cider offers a sweet, yet slightly tart taste and goes down easy. One of the greatest gluten free cider brands. The company have been making ACE ciders for 21 years in the beautiful Sebastopol area of Sonoma County in California; right along side some of the world’s most renowned wine makers. 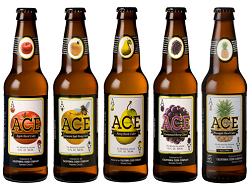 According to the company website: “All of our ciders are GLUTEN FREE and LOWER CALORIE than both BEER and WINE.Our Award-Winning ACE Ciders are very pure, clean, and refreshing because we use ONLY the best eating apples for our juice and the best ingredients we can buy. Golden Cider – Apple & Pear – deep golden, delightfully aromatic, and lightly sweet. Dry Cider Green Apple – A bright, drier “European Style” cider. Light straw in color, it’s lightly effervescent, yet full-bodied, with balanced citrus and green grape skin notes, along with tart elements of the orchard. Pomegranate Cider – Pomegranate & Cranberry. Featuring a balanced blend of premium red fruits gives our Pomegranate Cider its famous rich rosé color, and sweet-tart notes of pomegranates and cranberries. Under each product is written 100% gluten free cider. 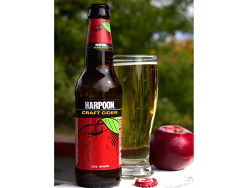 Harpoon Craft Cider is crafted from only one ingredient: freshly pressed apples. No flavoring, no preservatives. 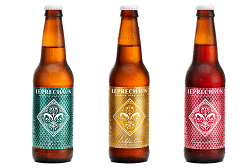 Gluten free cider brand with with no artificial colors, flavors, or preservatives. According to the company’s website they offers all natural gluten free cider. 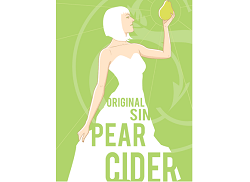 Apple Original Sin Hard Cider – Dry Traditional cider, fermented with two types of Champagne yeast. Apricot Cider – OS apricot features the natural taste and aroma of fresh apricots balanced with acidity and tartness. Elderberry Cider – A balanced cider combining the natural acid and sugar of apples with the tart qualities of elderberries. See also gluten free beer and gluten free vodka brands.